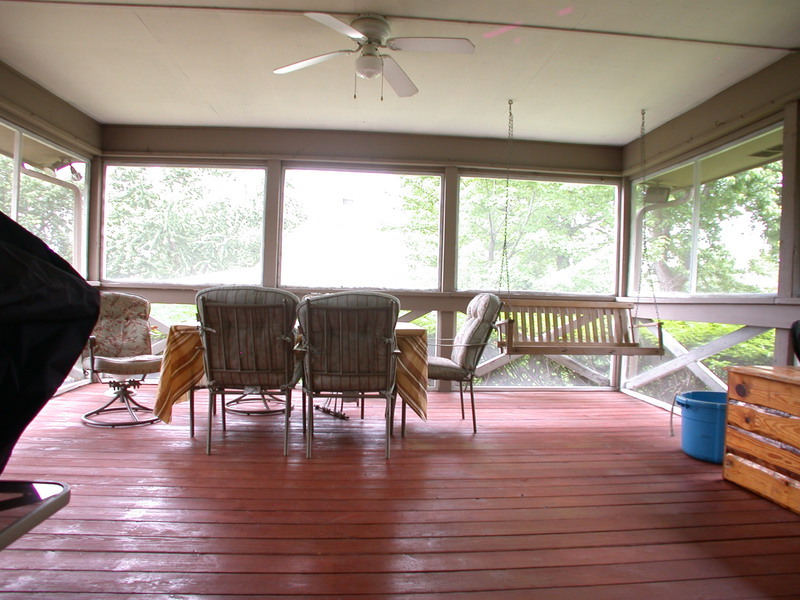 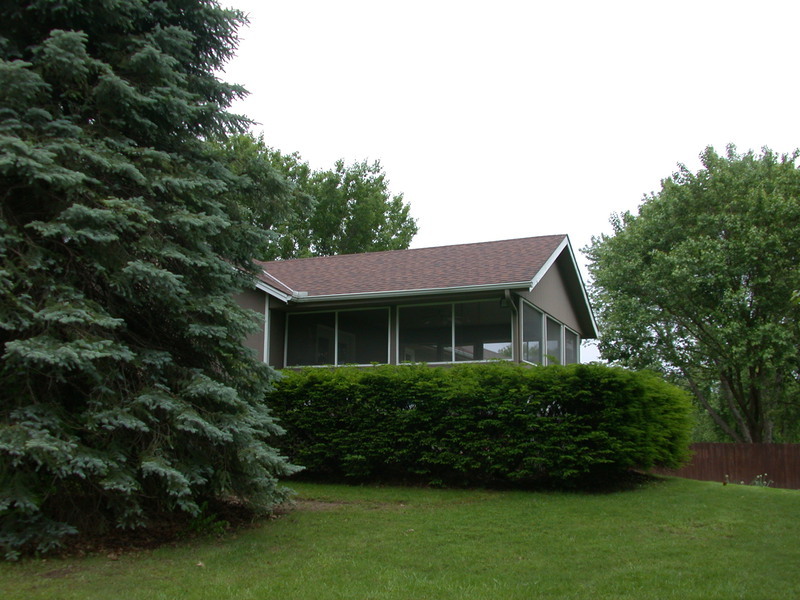 $139,000 BIG Screened in Porch! 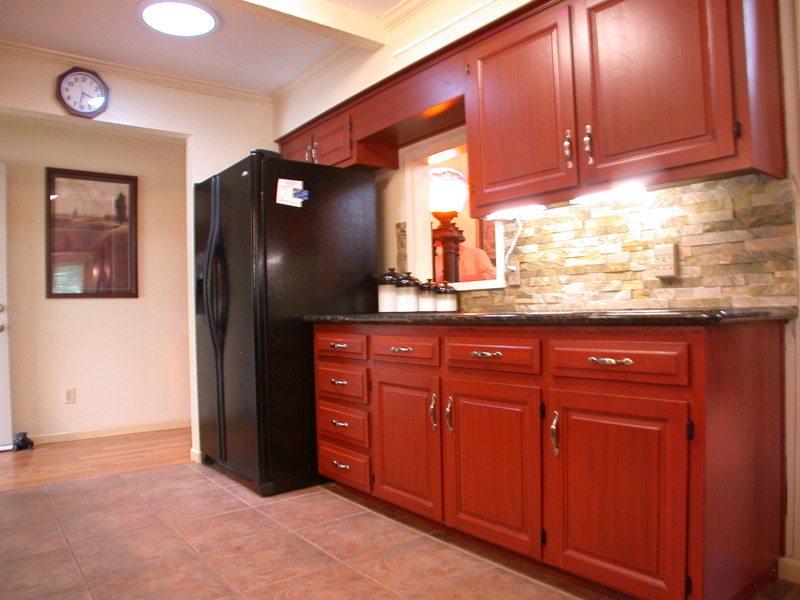 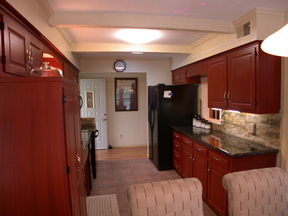 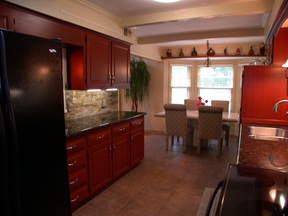 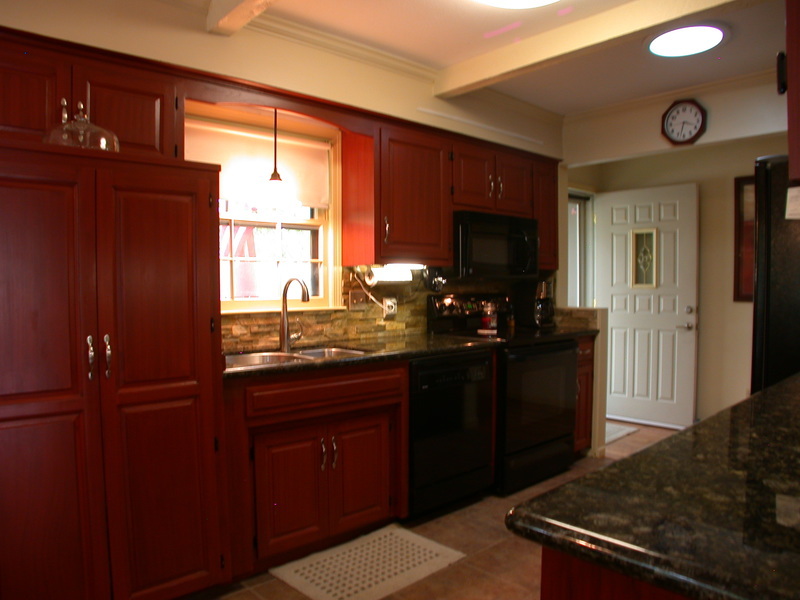 Beautiful Kitchen Remodel w/ Granite, Stacked stone, Custom Cabinets & Tile floors. 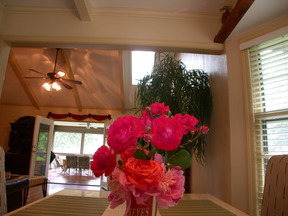 Bay window in dining area. 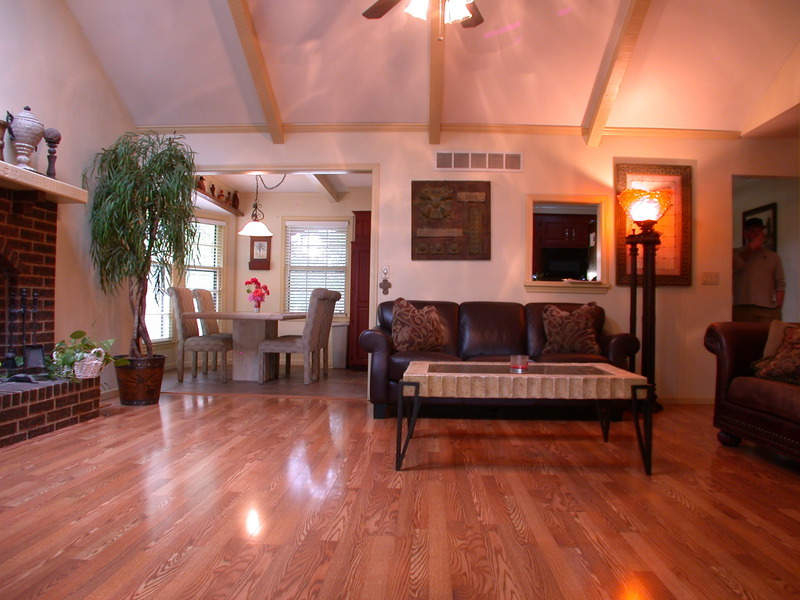 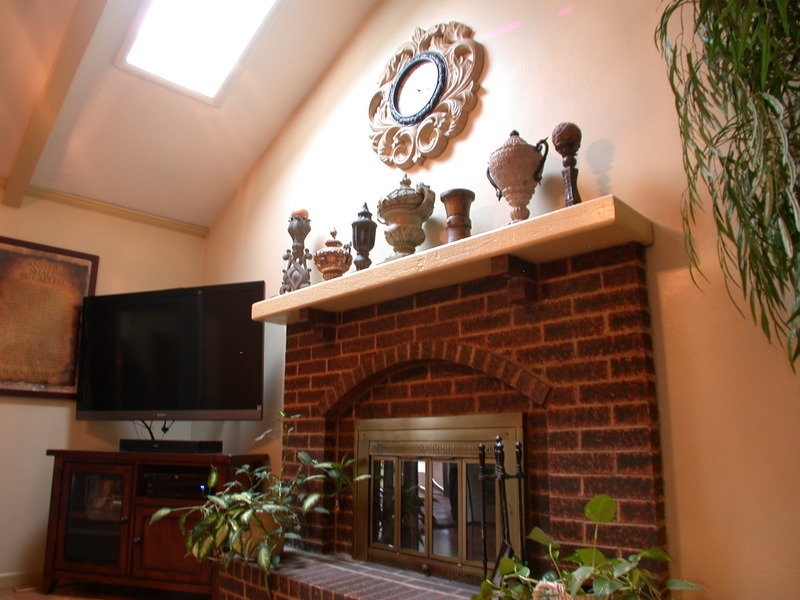 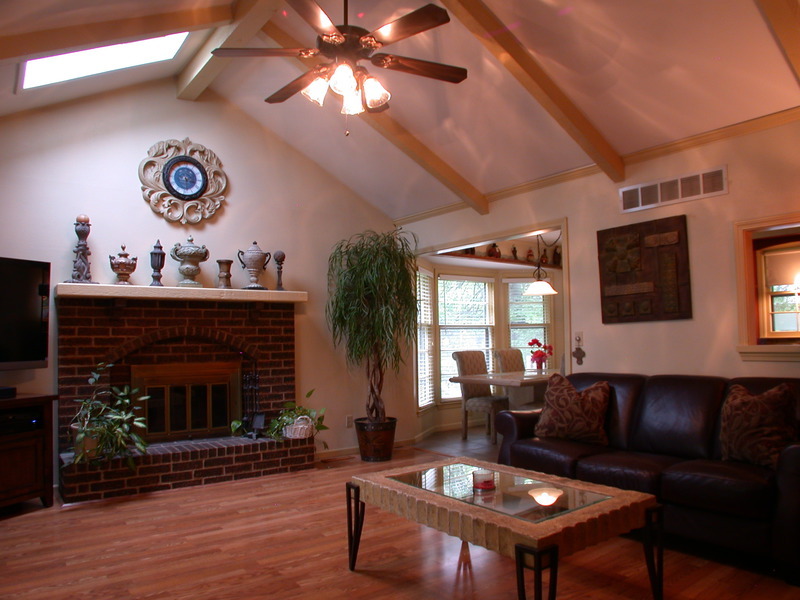 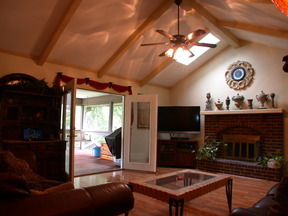 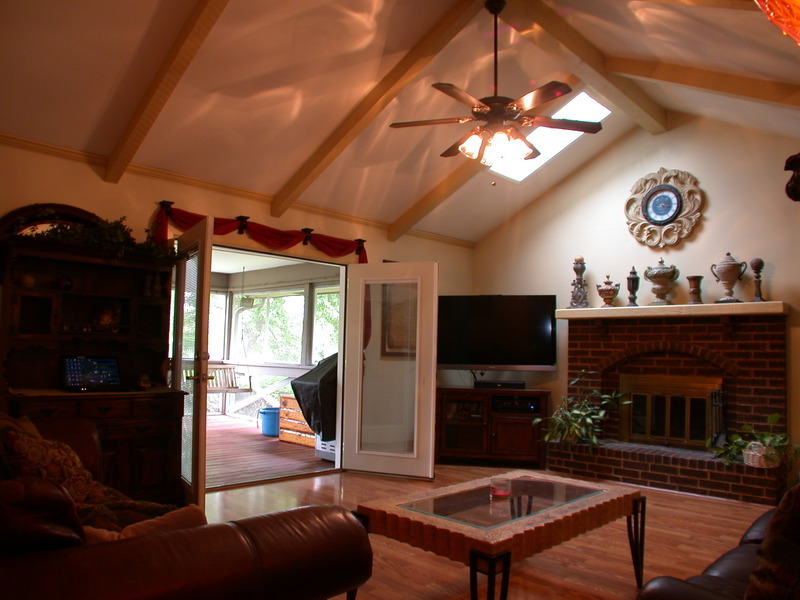 Large Great rm has Vaulted Ceilings & Fireplace. 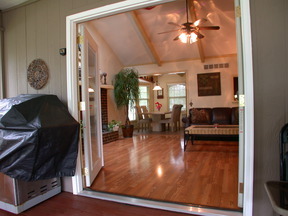 Walk thru French doors to a Huge Screened in Porch with Gas line for your Grill! 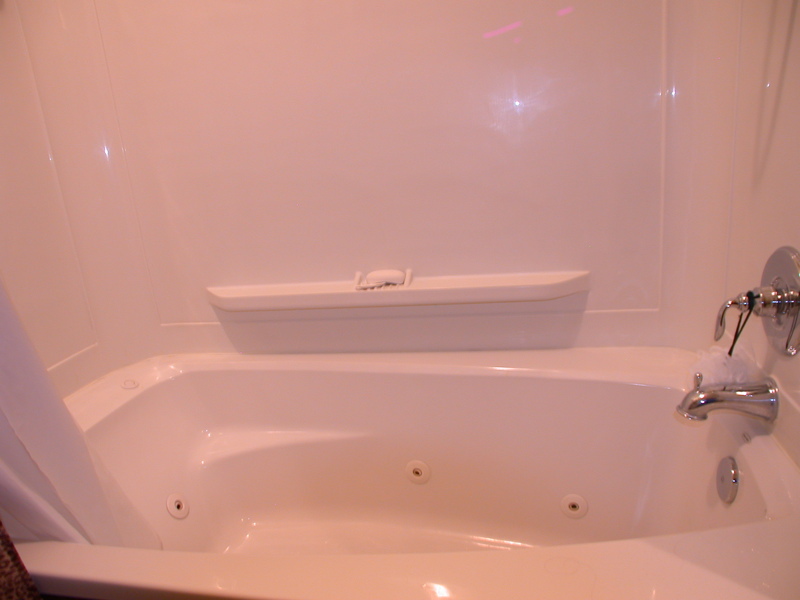 Jetted Tub! 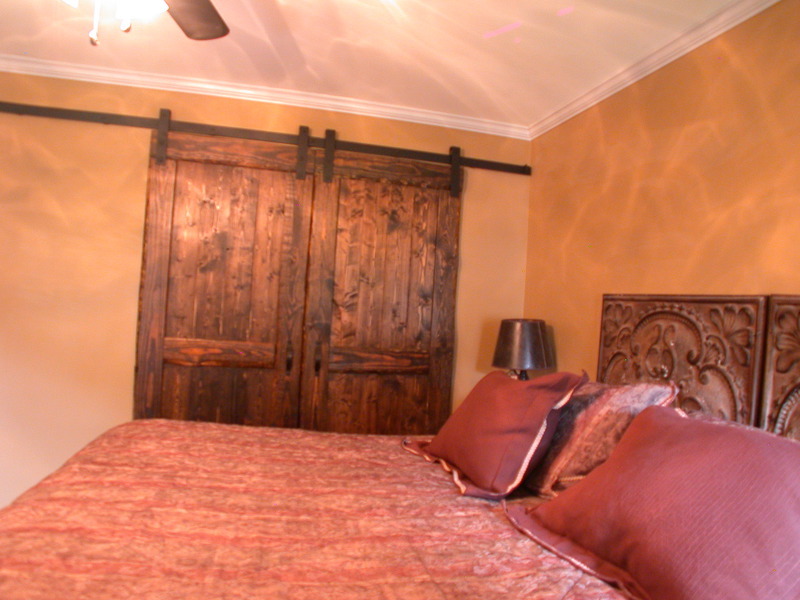 Great Master Suite has Cool Custom made barn doors that slide open for closet. 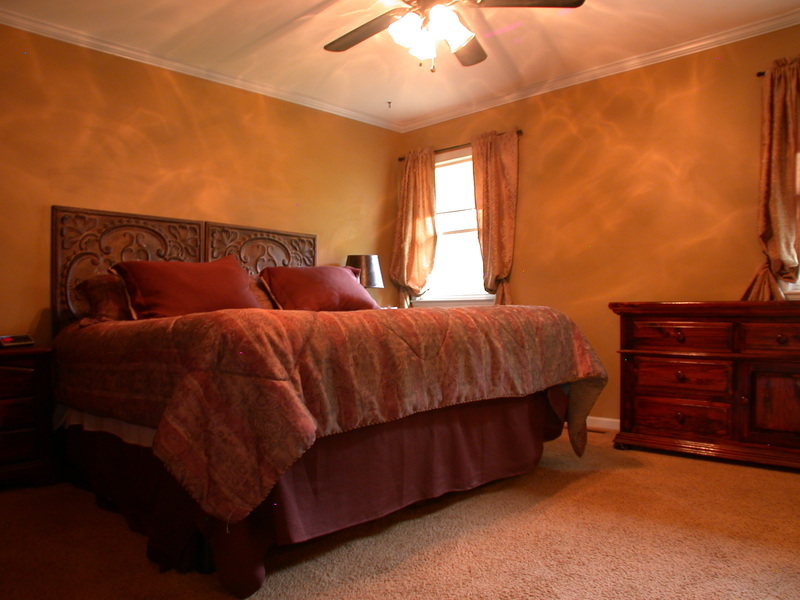 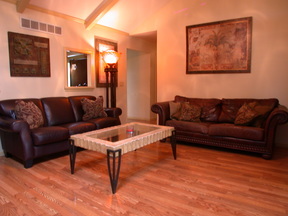 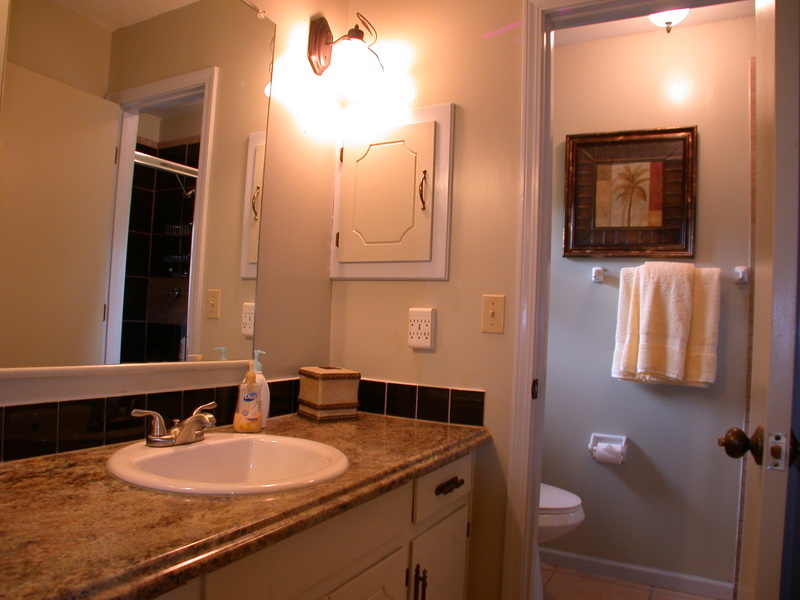 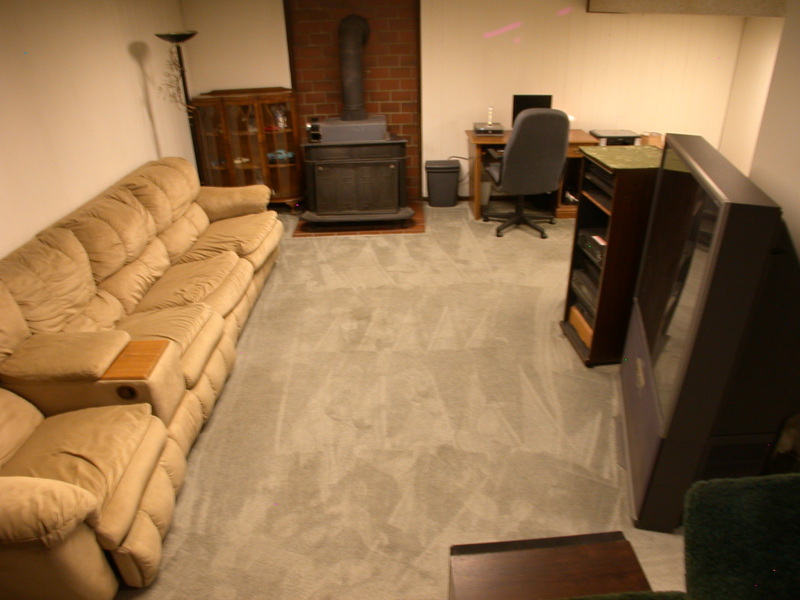 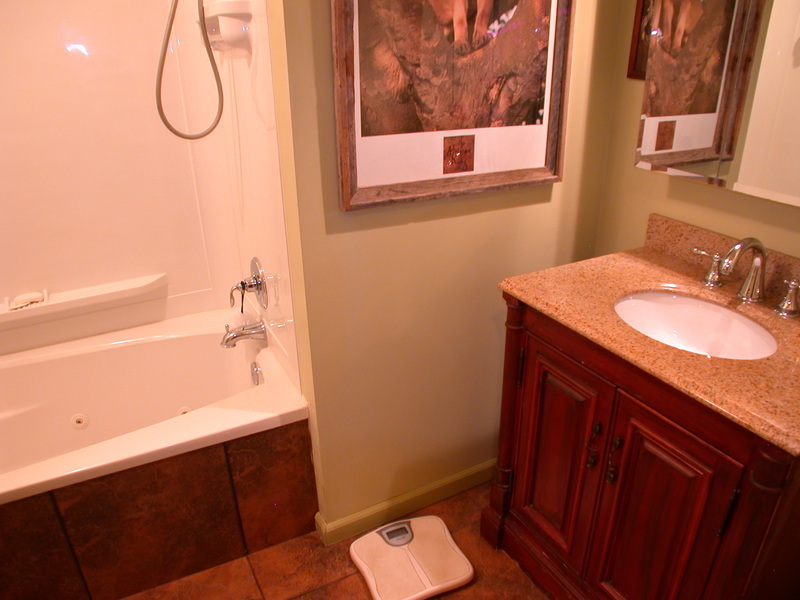 Basement is nicely finished with Family rm, Wood Burning stove & 1/2 Bath. 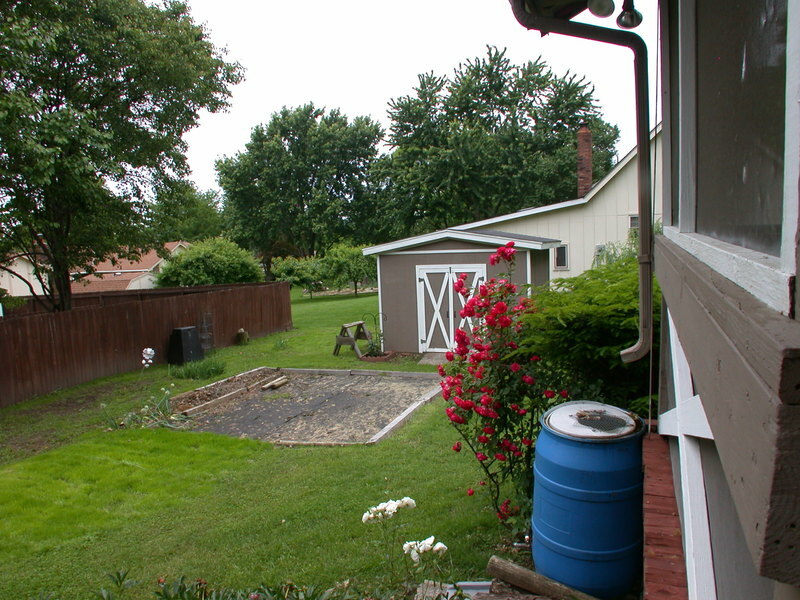 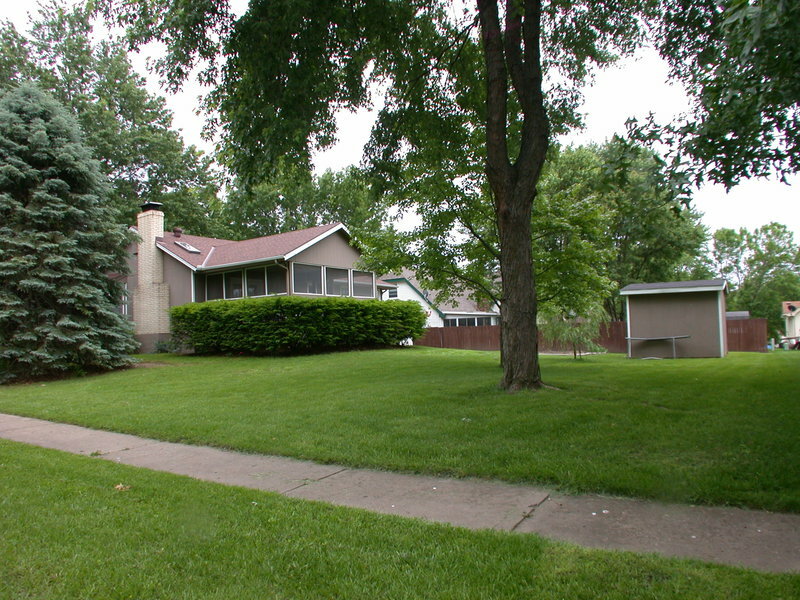 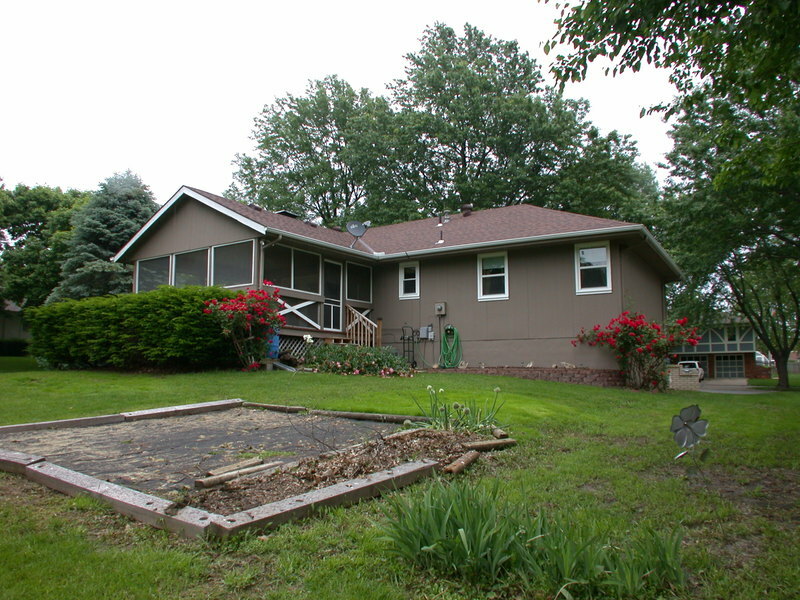 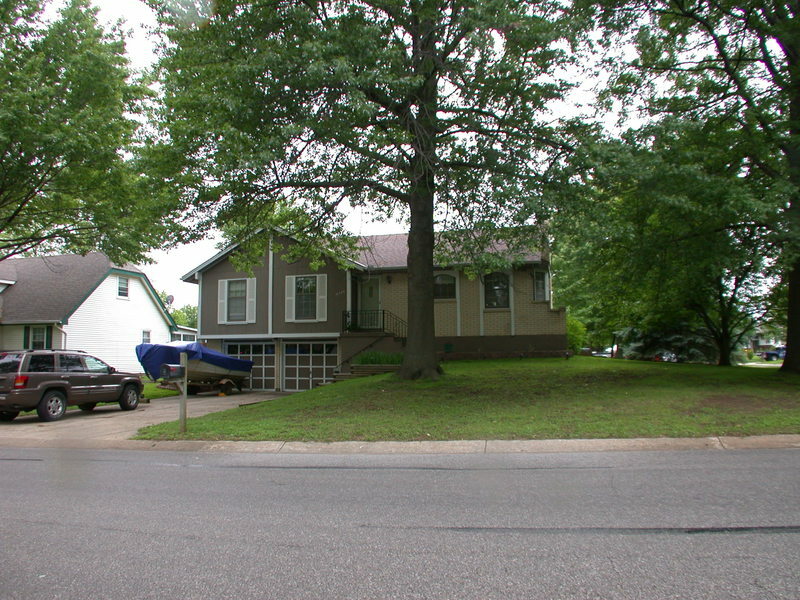 Lovely corner lot w/ flowers, area for gardening & storage shed. Newer Roof. Updates & Special touches thru-out!